This short video shows how to assemble a star lantern and hang it. It also will show what these cool lanterns look like and how they work. We have a huge selection of paper stars, all at wholesale prices. We also stock hanging lantern cords and LED lights for locations where it's not easy to run electricity to. 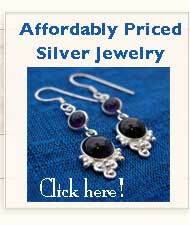 Please visit our wholesale store online at indiasilver.com. See over 50 designs of paper star lanterns by clicking here!